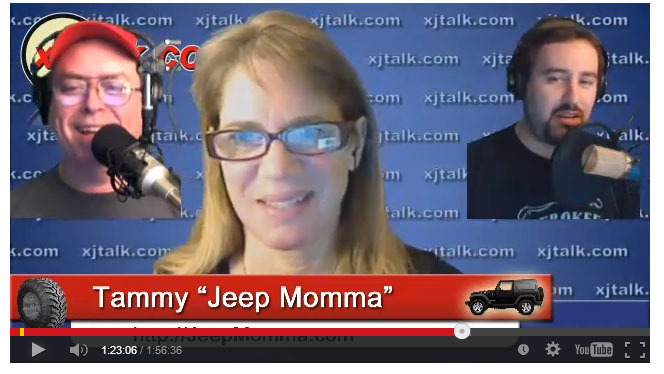 The latest XJTalkShow is ready for downloading and your viewing pleasure. 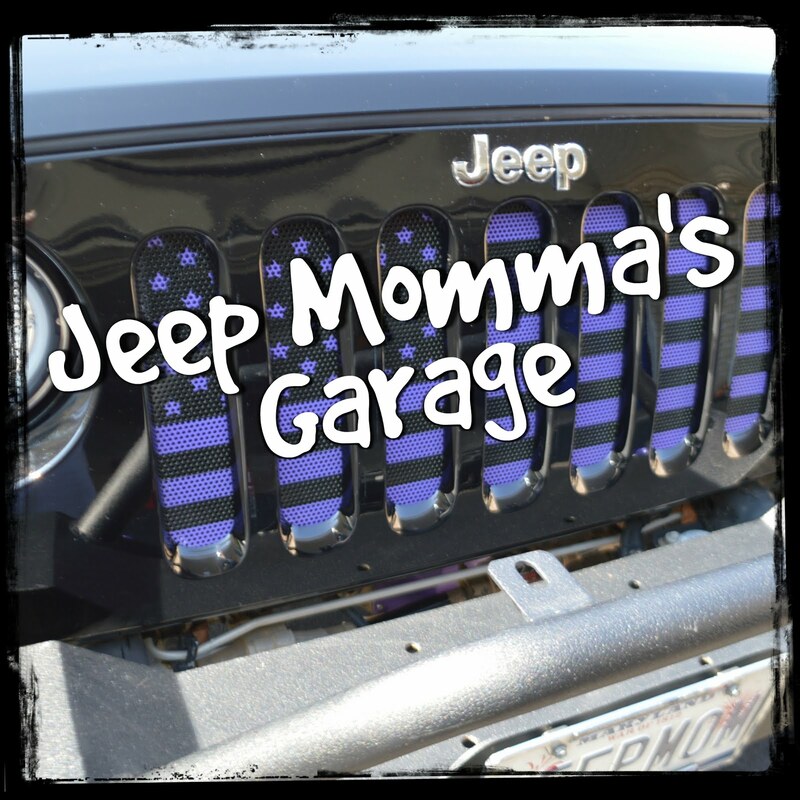 In the "Wrangler Talk" segment I share the importance of maintaining your Wrangler's soft top and keeping your Jeep Salt Free. One of my biggest pet peeve's this winter are those nasty ol' road salt trucks. 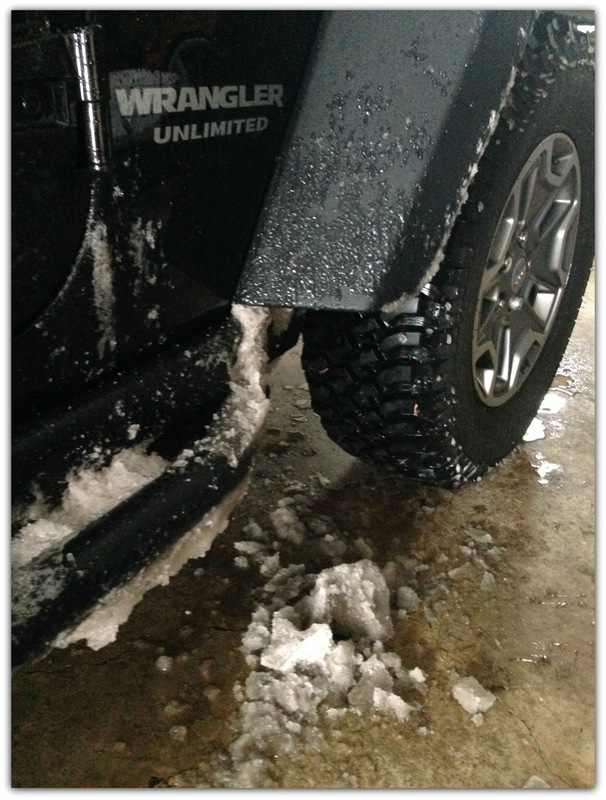 They are coating the roads in salt to keep our streets safe but this safety comes at a cost to our Jeeps. 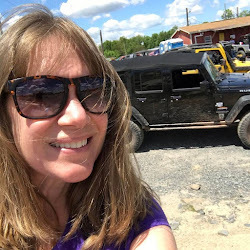 I share how you can help prevent the corrosion and rust. 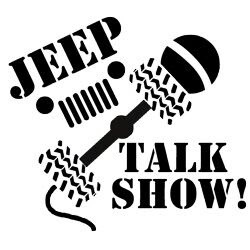 Plus, Tony and Josh answer some voicemail questions and I share my opinion on which is safer in a rollover -- The Wrangler or The XJ.